Guys this wallpaper is already submit to Animepaper with my nick there [ Anime-Girl ] i think you know me O.o? Wow O.o, Nice pic! 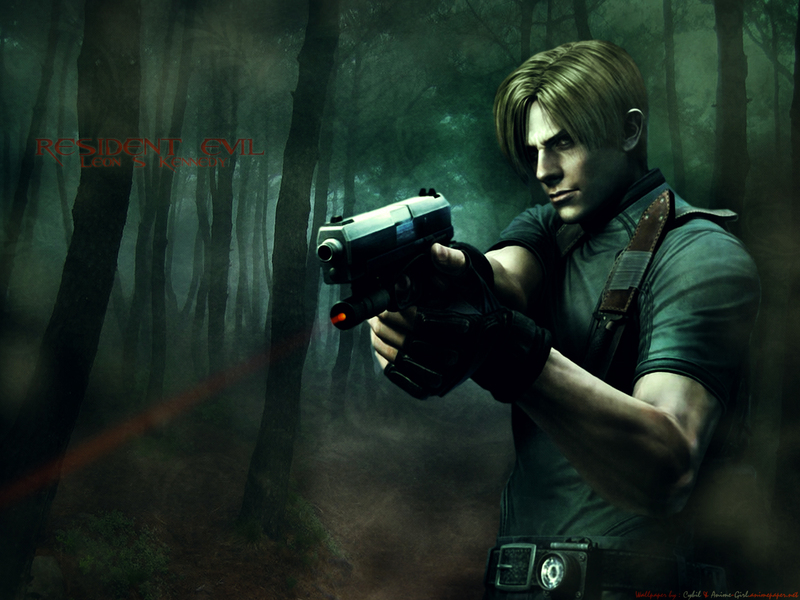 ^^', RE4 Great Game! Good wallpaper overall but Leon looks a bit blury (I think the wallie should be less resolution), but anyway adding to favs!